Grief is an essential and difficult part of the human experience. During bereavement, everyday activities become difficult to engage in, including eating and sleeping. 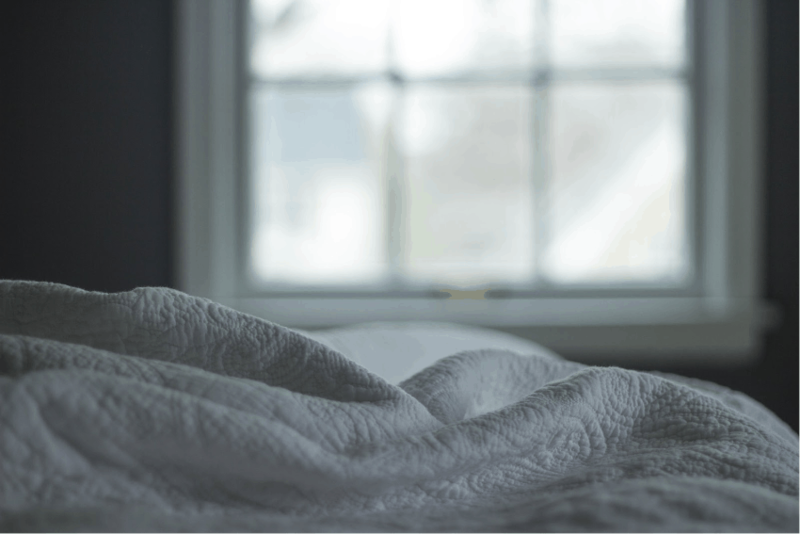 Quality sleep is vital for overall health, but when grieving, you may find it very hard to sleep at all. Grief is a distressing experience that creates painful physical and emotional symptoms, such as anxiety, headaches, low energy, digestive issues, and sleep problems. The latter can be especially pervasive for those who are grieving the loss of a spouse or partner. Sleeping without them can be heartbreaking and make it very difficult to get quality sleep despite the grief. During REM or “dream stage” sleep, our brains perform cognitive and emotional processing. Therefore, waking from a dream about a lost loved one during this period of sleep causes disturbances that go beyond simply feeling fatigued during the day. This kind of sleep deprivation can result in long-term effects such as poor memory, unsound judgment, mood imbalance, higher levels of stress hormones, and a compromised immune system. A healthy lifestyle and healthy grieving go hand-in-hand. Unfortunately, it can be very difficult during bereavement to muster the motivation to engage in healthy activities such as exercise, hobbies, or even eating well. However, if you start out with small self-care goals, such as a 30-minute brisk walk per day, or eating 3 meals per day, this will make a difference. It is also important to avoid indulging on alcoholic beverages or sugar-laden foods, as this can cause you to feel worse in the long run. Changing the atmosphere of your bedroom to create a fresh environment can make it less prone to reminding you of a loved one who shared the space with you and more conducive to sleep. You can change the decor items and light fixtures to go with a different theme, as well as consider looking for a new bed that doesn’t hold the energy of your loved one. In addition, you can install two layers of curtains, similar to those in hotel rooms, that will allow you to flood your bedroom with light during the day and block it out while you sleep. 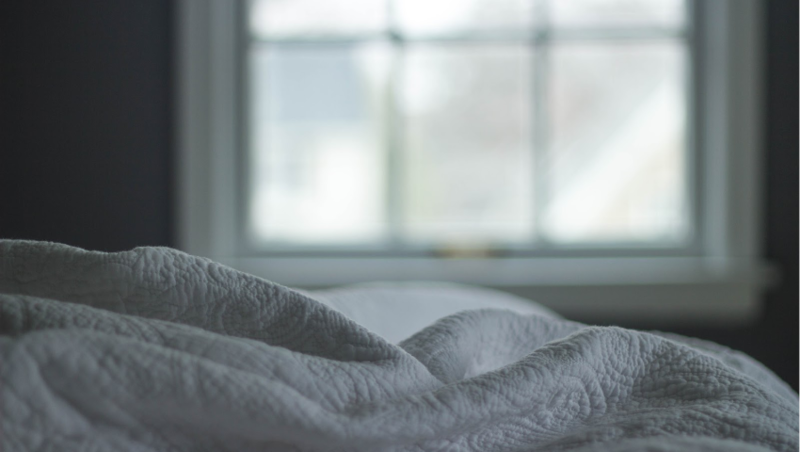 It is not uncommon to feel exhausted during the grieving process but having a wind-down routine before bed can actually calm your body and mind and prepare you for sleep even more. Setting aside 20-30 minutes of meditation or yoga before bed each night develops awareness of mind and breath that can calm you for sleeping, as well as infiltrate your daily life. In addition, you can use an essential oil diffuser with soothing oils like lavender and bergamot during this practice, as well as while you sleep to provide relaxing aromas. Sometimes it’s very difficult to avoid isolation during bereavement because you just don’t feel like socializing, or you don’t want to bring other people down. However, it’s during the grieving process that you need support more than ever. It’s important to talk with family and friends, but you can also find strong support by finding GriefShare meetings near you or an online grief support group. These kinds of groups provide a network consisting of people with whom you can relate, and who truly understand the struggles you are experiencing. 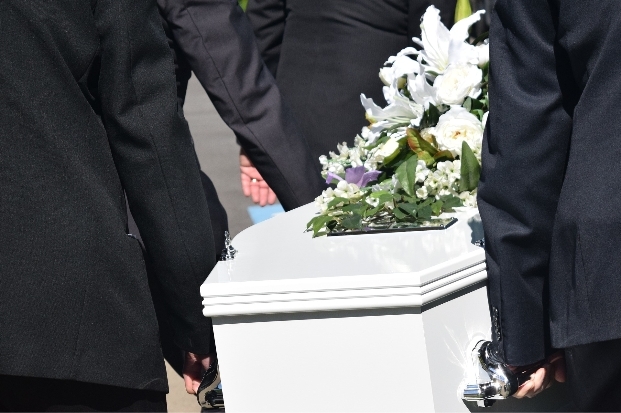 Grieving the loss of a loved one is one of the most difficult times in one’s life. However, the pain can be lessened by nurturing yourself, changing your environment, and reaching out for support.